Through extensive knowledge and respected manufacturers products, JDP has built a strong reputation in the supply of valves and hydrants in the UK. A wide range of valves, hydrants and ancillary products for clean water and sewage applications, for above and below ground installations, is found within this section. 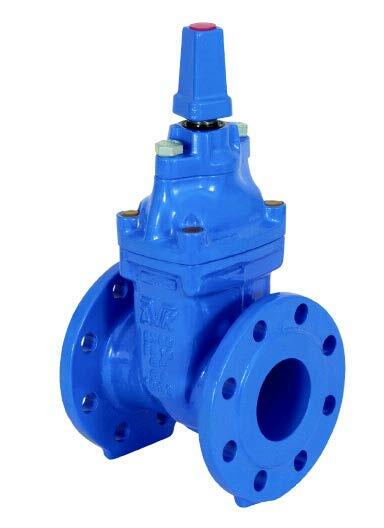 Used with the appropriate flanged Fittings, mechanical universal flange adaptors or fusion weld stub flange adaptors, the valves in this section can be connected to ductile iron, polyethylene and PVC pressure pipelines. JDP can also supply variations of the valves in this section to suit the specific application requirements. In addition to this extensive range, pressure reducing valves are available from JDP; please contact your local branch for details.